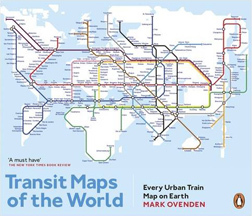 These are the books that no transit map enthusiast should be without, and there are a surprising number available. This is a list of every relevant title that I know, including out of print books and obsolete editions. 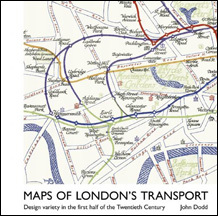 I start with a London focus, then move out to the rest of the world, and finish with some of my favourite books on design, cartography, and usability. 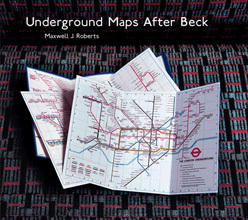 Looks at the development of Underground maps in London before Henry Beck created the first schematic. Now out of print, but useful to acquire. 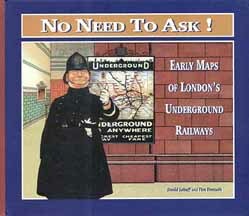 has railway and bus maps as well as Underground railways. 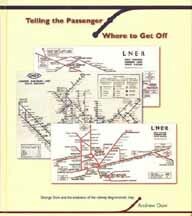 A detailed account of Henry Beck’s work on the London Underground map. After some background, covers this from the early 1930s to early 1960s, including his intriguing unpublished experiments. 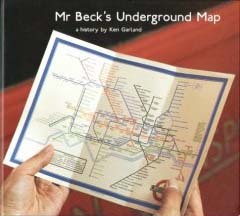 Unfortunately, very little coverage of London Underground maps not produced by Beck. Don't overlook this book. 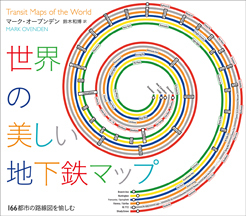 It takes a more searching than usual look at the evolution of diagrammatic railway maps. 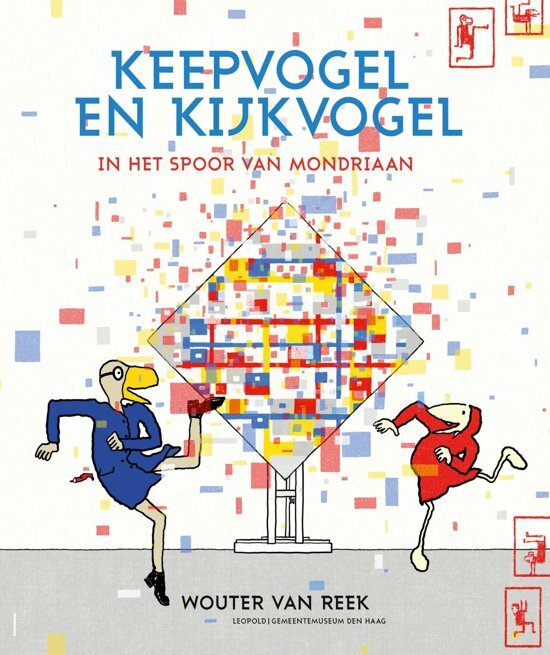 It then charts the career of a lesser-known individual who commenced work before Henry Beck and was, at the very least, the equal to him in terms of creativity and productivity. 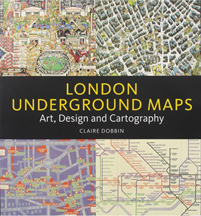 Primarily a condensed history of the London Underground map, with a wider-than-usual consideration of the map as cultural artifact, and its use in publicity. Stands alone for its coverage of Macdonald Gill’s work. 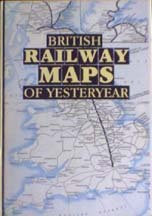 A selection of maps of Britain’s railway companies, taken from the late 19th to mid 20th century. No commentary, and the maps are not even dated! 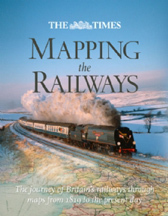 Nonetheless, the illustrations give a good overview of traditional railway cartography in Britain during this period. Out of print, but readily available secondhand. 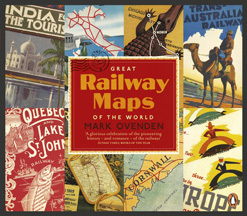 A history of Britain's railway companies, illustrated by an assortment of maps. 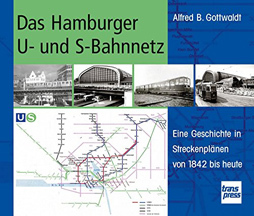 Not really a comprehensive history of railways, or maps, but some nice illustrations. 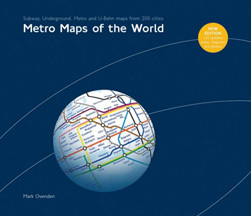 A comprehensive catalogue of just about every single metro map available in the world, along with commentary and, for the larger systems, some history of their maps. 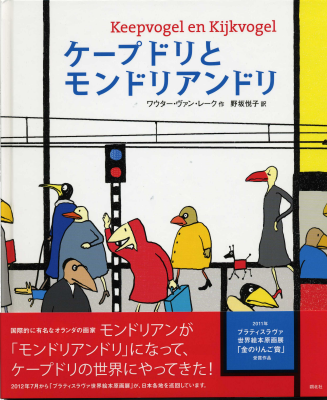 Also available in Dutch, Japanese and Spanish. Web page for the author is here. 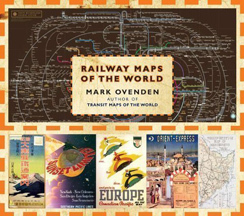 Overview of railway maps worldwide, partly a history of mapping, partly an atlas of maps, one for every country that still runs a passenger network. Web page for the author is here. 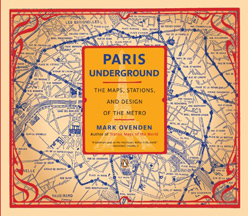 The Paris Metro is one of the densest and most comprehensive in the world, and its twisting tangled lines make mapping it one of the great design challenges. 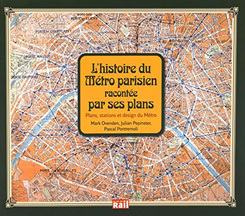 More different maps of the Paris Metro have been created than for all other urban rail networks in the world put together. 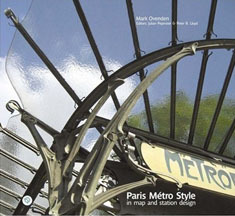 This book gives a detailed overview of the history of the Paris Metro, told from the perspective of maps, signs, and architecture, and has an excellent selection of independent as well as official maps. 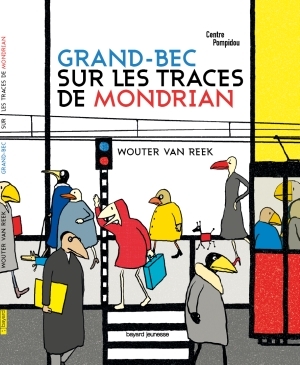 A French edition has finally been completed. Web page for the author is here. 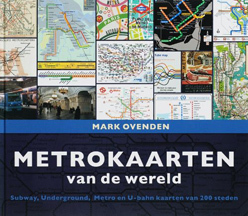 In contrast to the diversity displayed in Mark Ovenden’s books, this volume represents a mammoth one-man project to standardise metro map design worldwide. Web page for the author is here. 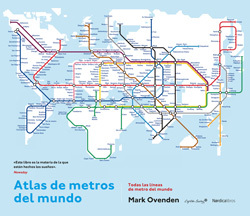 The New York City Subway is one of the great urban rail networks of the world, but its maps remain resolutely geographical(ish). 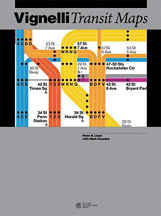 The NYCTA has flirted with schematic maps in the past, but never quite managed an unqualified success. 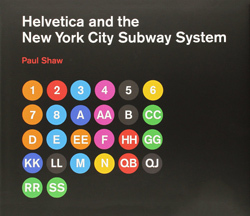 This volume covers the famous short-lived Vignelli diagram, issued from 1972 to 1979. Web page for the author is here. 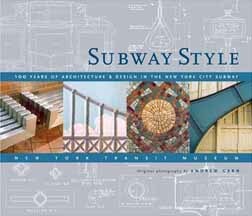 This book is about the New York Subway in general, but has a very good selection of maps reproduced in full, unfortunately not always at the highest possible quality. 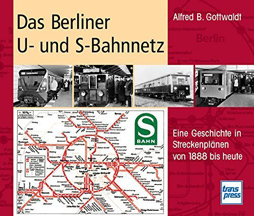 Roughly translated this becomes: The Berlin U- and S-Bahn network, a history in maps from 1888 to today. 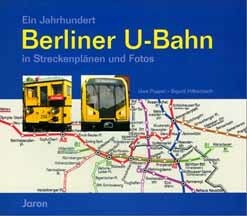 Berlin has two urban rail networks, with the U-Bahn dominating the inner city and the S-Bahn the outer suburbs. This has produced a rich assortment of maps, including one of the earliest network schematics in 1931. 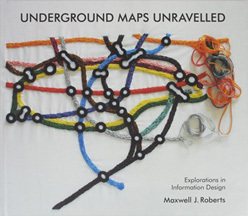 Politics then disrupted progress, eventually leading to a uniquely divided network and maps. 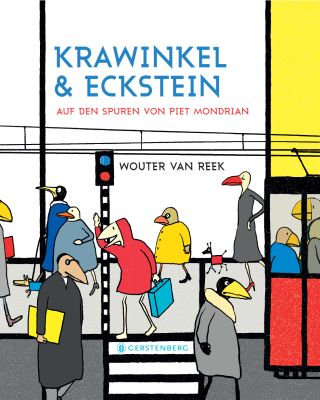 The text is in German, but there is a good selection of designs. 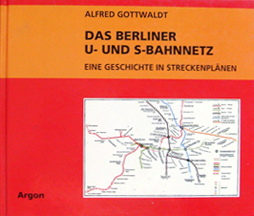 A companion volume to the Berlin one by the same author, but a little bit disappointing. 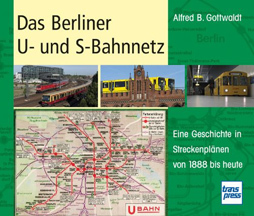 There are a lot of tram maps, and not that many S- and U-Bahn maps. 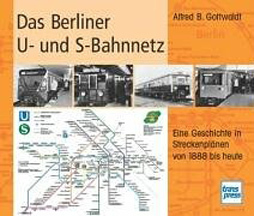 A Century of the Berlin U-Bahn in maps and photos. 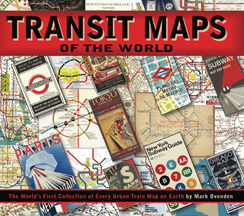 Similar to the other book, but with some different maps. Unfortunately out of print, but worth trying to track down. 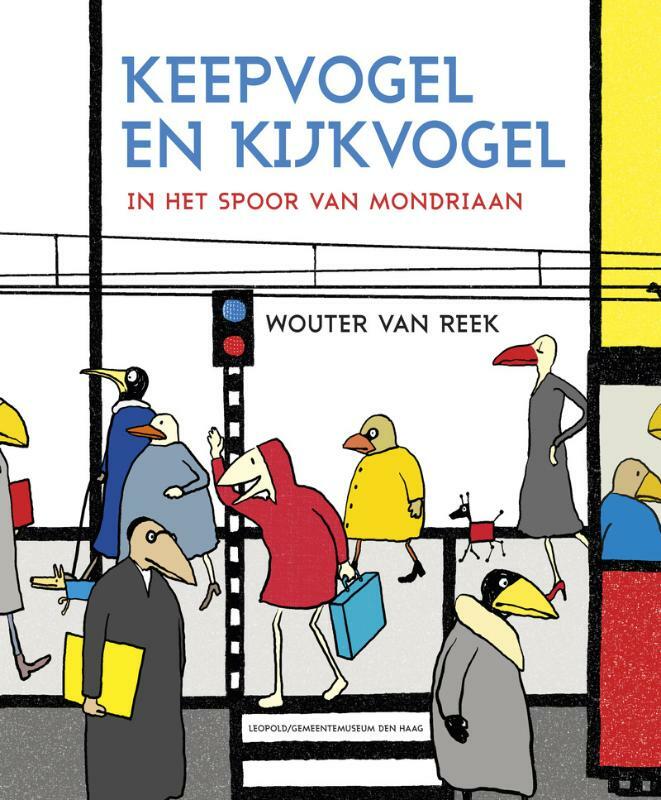 A book about general usability. Humans have cognitive limitations in their attention, memory, and reasoning ability, as well as natural tendencies to interpret information in certain ways, and these all need to accommodated by designers. Whenever the user makes a mistake, we should be looking for a design flaw that caused this, rather than blaming the user for being inattentive or careless. 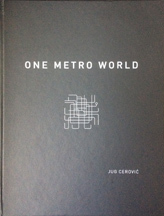 This is a lucid and acerbic antidote to the political, sociological, and maps-equal-art writing of recent years, by an expert in the practicalities of designing and using real maps. 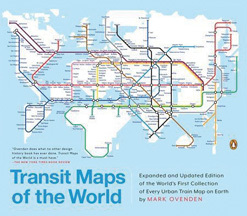 The book is about cartography in general, but many points are relevant to schematic maps. 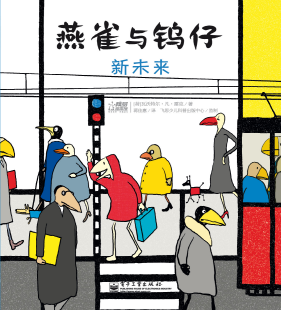 The only disappointment is that the book is short of illustrations. 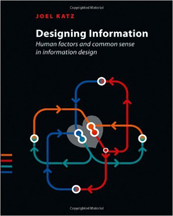 A comprehensive and detailed account of general issues in information design, including maps. A second edition is in preperation. Web page for the author is here. 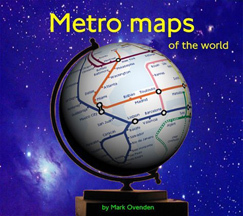 Not strictly about maps, but the journey on the Mondrianesque metro is priceless. 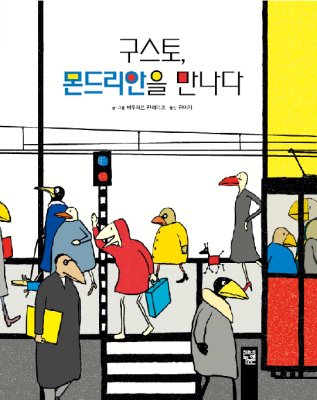 Also available in French, German, Japanese, and Korean. Web page for the author is here. 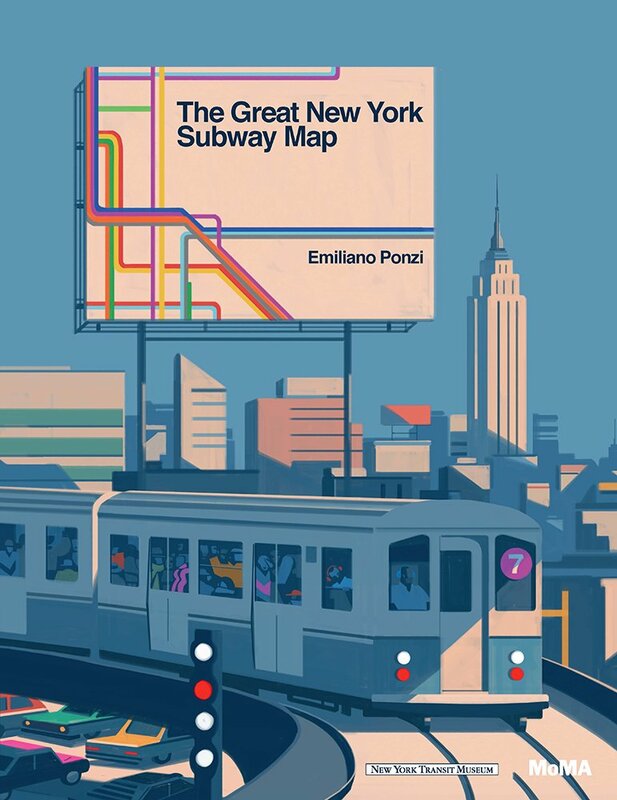 An account of the Vignelli New York City Subway map, written for children. 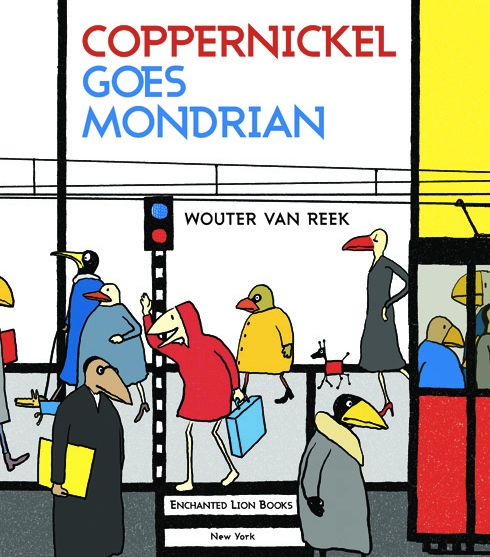 Fun and lovely illustrations, but takes a somewhat revisionist stance to its history.